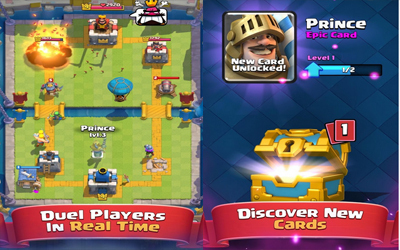 This is old version Clash Royale 1.3.2 apk for Android, you can install it if you want to downgrade or install old app. It is top Strategy apps from Supercell. Friendly Battles: Spectate Friendly Battles live and throw confetti! Card Balance: We’ve re-balanced a few cards.